Podcast by By Matt and Garrett. The Power Of Community with Greg Williams and Matt Butler- Season 2 Finale! 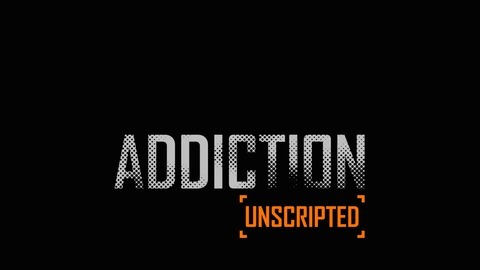 Claire Foster wraps up Season 2 of AddictionUnscripted Podcast by talking to Greg Williams (Founder of FacingAddiction, and Producer of Generation Found) and musician Matt Butler about why it's so important to use your story for purpose, the power of community, and what you can do to inspire and create change in the recovery movement. 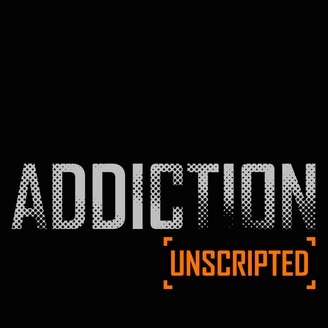 #AddictionUnscripted-Ep - 2- "Doctor, Doctor"